Avail Solutions Ltd are based in Halesowen and are suppliers, fitters and installers of burglar alarms and security lighting across the Birmingham and West Midlands area. 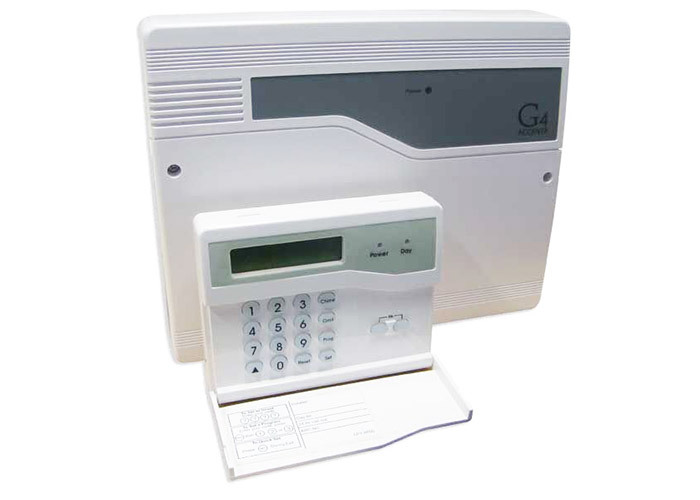 Only the best residential and commercial burglar alarm systems are supplied and fitted by registered installers. The majority of burglar alarm systems consist of several zones protected by PIR’s (Passive Infra Red) our dual technology utilising PIR’s and microwaves to prevent false alarms. Internal Piezo sounders (Soundbombs) and external sounders with flashing strobe lights and warning LED’s. Panic buttons and remote dialers or text alerts can also be installed for additional peace of mind. The majority of security light installations in Halesowen usually consist of PIR (Passive Infra Red) controlled flood lights which can if required notify the end user by means of an audible and visual signal that the PIR has been activated. The audible and visual signal is available even when the flood lights are non-operational during the day light hours to alert you to people entering your property. With the variety of security lights and controls available there are options suit most budgets and applications and are all fully guaranteed. 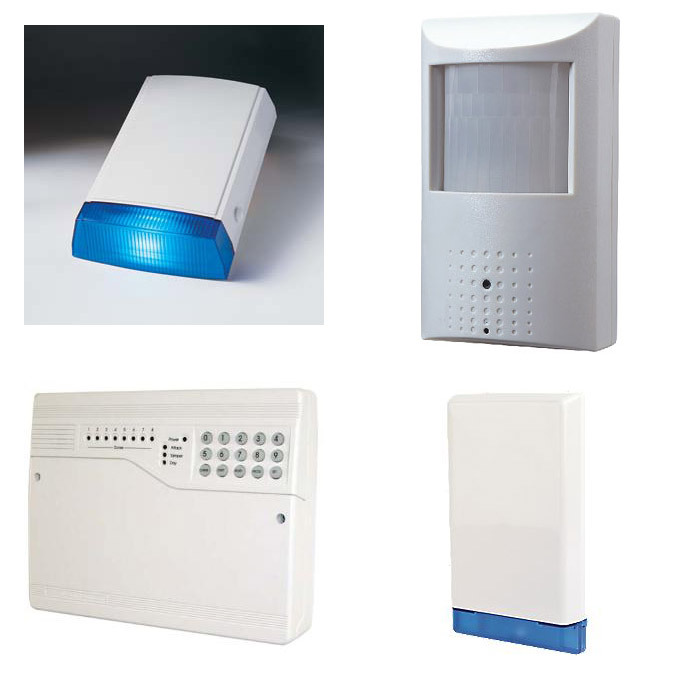 PIR triggers can be connected to CCTV systems to alert you remotely via the Internet or Smartphone that a PIR or security light has been triggered. After your initial free of charge survey and consultation a fully detailed and itemised free quotation will be supplied by either post or email for you to consider in your own time without the need for pushy sales people to hassle you. However, Avails Solutions are always there ready to answer any questions you may have regarding the written quotation and are always happy to explain the best burglar alarm system or security lighting options that are available to you. Qualified electricians, fully trained staff and security registered installers at Avail Solutions specialise in the installation of all types of burglar alarm and security lighting equipment. Attention to detail and a superb finish are constantly commented on by satisfied customers in Halesowen and surrounding areas. A new burglar alarm or security light system improves the overall security of all properties and can be conveniently operated automatically or remotely if required. For more information regarding security lighting installations in Halesowen contact Matt by either telephone or submit your web enquiry. Halesowen based Avail Solutions Ltd are CCTV and Home Security Installers covering Birmingham, Stourbridge, Dudley, Edgbaston, Harborne, Hagley, Bromsgrove, Kidderminster, Wolverhampton and Romsley.